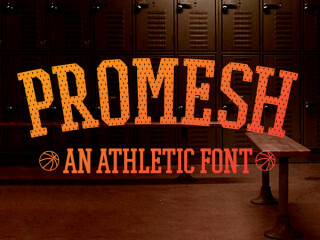 PROMESH puts a spin on your typical and boring athletic font. A distressed mesh look reminiscent of those old school basketball jerseys. PROMESH TWO adds two new styles. Both styles available free for personal and commercial use. 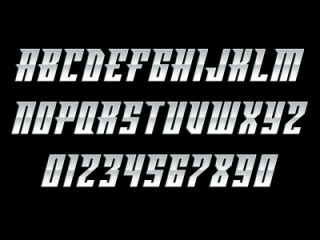 Raezor is a high-energy angular font created by Sports Fonts designer Kris Bazen. 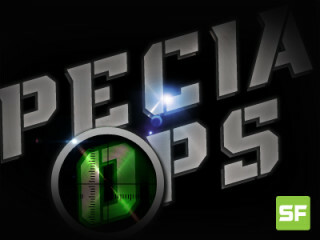 Special Ops is a bold typeface created by Sports Fonts Foundry designer, Kris Bazen, that heavily leans towards military-inspired graphics or anything with a harder, tactical feel.